We believe we have the best golf practice facility in Milton Keynes with 22 Astroturf bays, high quality balls and targets set to help you with both your long and your short game. In addition, 10 of our bays have Power Tees, the world’s leading automated teeing system to enhance your practice experience even further. 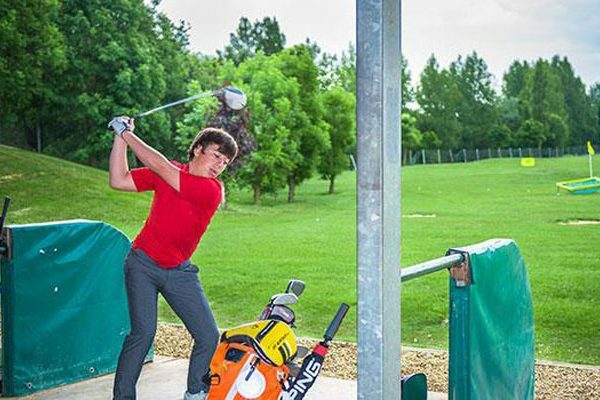 The range is floodlit so you can practice in all weathers and we’re open 7 days a week. *On Wednesday we open at 10:00am due to maintenance and grass cutting. 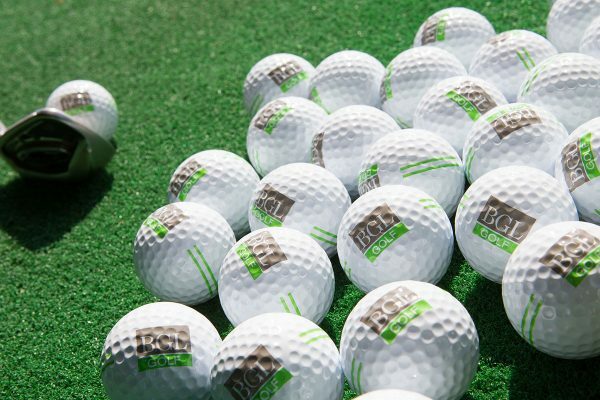 At our driving range you can buy vouchers for 25, 55 and 100 balls. We also offer a variety of great value, discounted driving range cards. Please note: Prices are subject to change without prior notice throughout the year. For regular visitors, a discounted range card is a great option. These can be purchased at the Golf Shop. There’s nothing like a cool glass of beer or wine and something to eat after a session on the range. Try our Café Bar & Grill for a spot of relaxation after you have perfected your swing.